Your wedding day will be full of authentic joy, beautiful moments, and lovely details. My job is to capture the subtle glances and hand squeezes, the wild surprises and dance moves, all the people who have travelled near and far to be with you in one room, this one day. Plus all the goofy, funny, sweet, tear-jerking, and belly-laughing in between. The joy that naturally unfolds when love is present. I believe that your marriage and the love supporting it are the most beautiful details of your day. What is documentary / journalistic Wedding Photography? It means honest storytelling that neither adds or takes away from the day. It means artistically highlighting emotion. It means allowing people to get lost in a moment, then look back on in decades later and remember it exactly as it was. It means no long, extended portrait sessions. No dramatic extra lighting or obtrusive presence. It means control and direction when needed, but knowing when to simply let a moment unfold naturally. 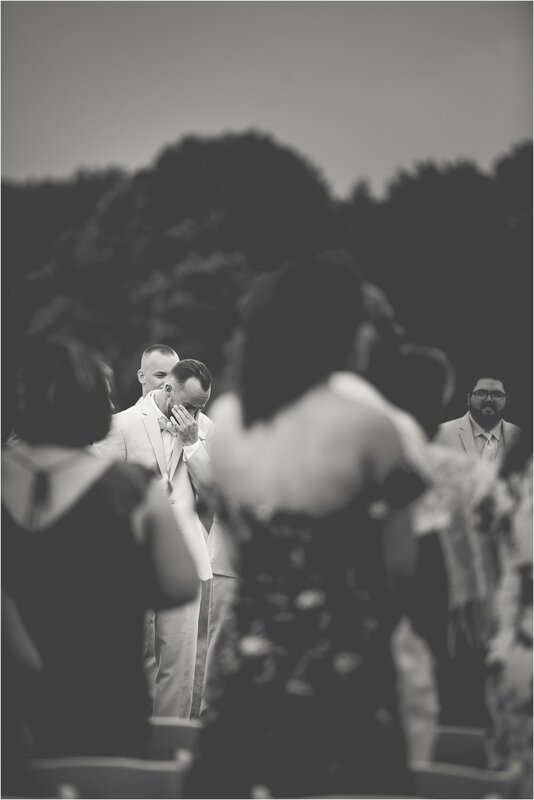 All in all, it means final photos from your wedding day that are personal, meaningful, an authentic. I take a limited number of weddings each year to ensure every couple I work with and event I capture is a great fit. While located in Charlottesville, VA, I'm always up for adventure to wherever love is found. 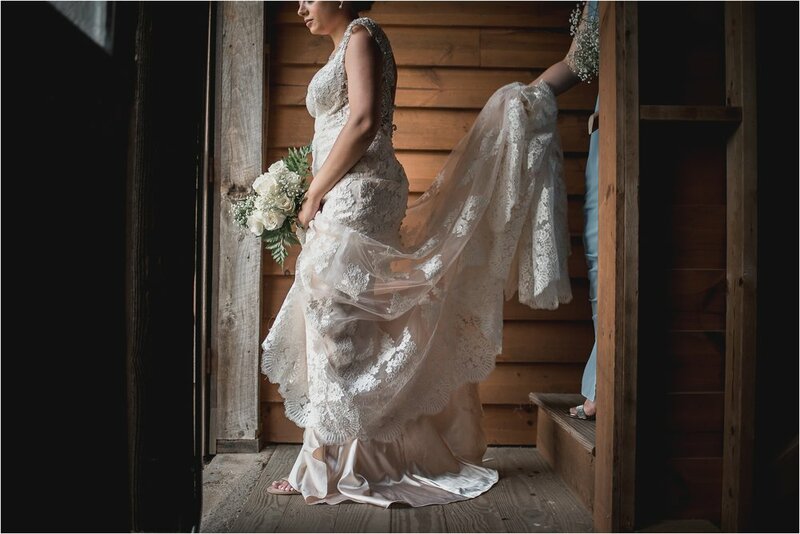 Elopements, vow renewals, and intimate celebrations are always welcome as well so please don't hesitate to reach out for a custom package - getting to know you is the best way to tailor your coverage to fit your needs!